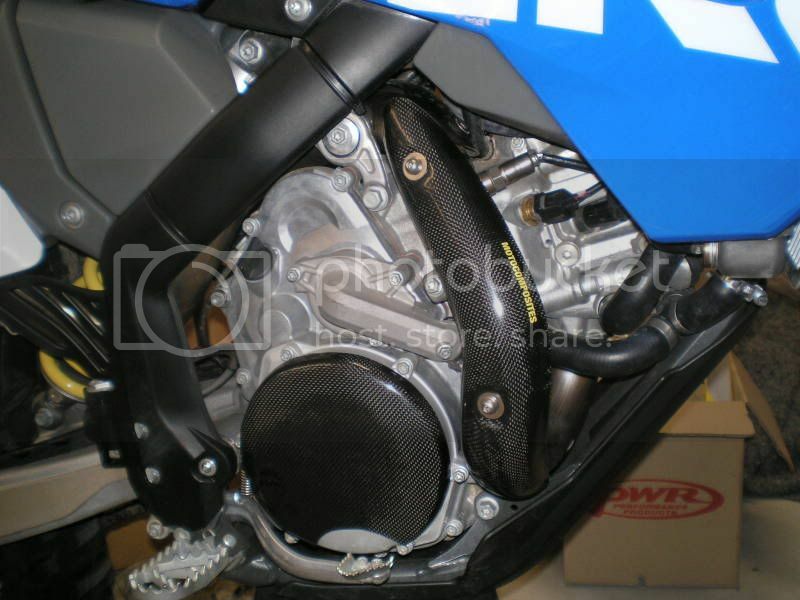 MotoComposites Carbon Fibre Header and Muffler guard. Indymoto has these in stock in the USA you can contact me via this site or email cnorris@indymoto.com you can check out KTMtalk to learn more. got mine the other week. Also checkout the Clutch/ignition covers! 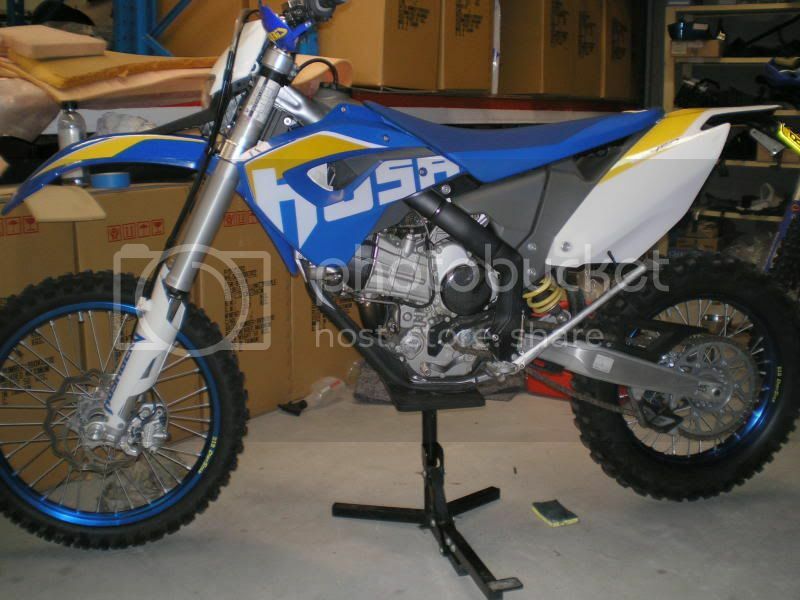 Can you get these parts for fs650e 04?